You can use this page to access all the additional online content that is made available to readers of this book. 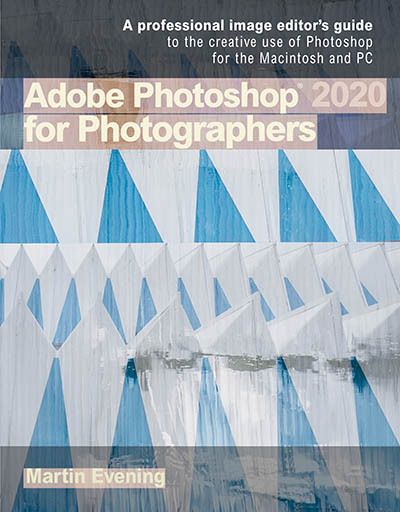 No username or password are required to access the Photoshop CC online content. However, for best results we recommend using the Firefox web browser to view the on-line Help Guide. 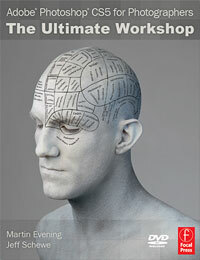 Readers of the CS6 book can still access CS6-specific content using the link below. Note password access is no longer required. For best results we recommend using the Firefox web browser to view the on-line Help Guide. You can also use this link to access the above DVD Help Guide contents on-line.